Risky Business In this session we explore how risks can be spun to look bigger or smaller simply by changing the way evidence is communicated. Research has shown that people's perception of risk is vulnerable to this type of manipulation, and it becomes particularly relevant where health issues are concerned. Medical treatments can be presented as miracle cures or as completely useless, and life style changes can be made to look imperative, or not worth bothering with, all by changing the way risk is presented. 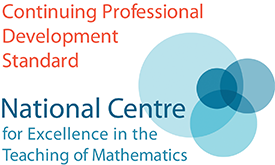 This session is aimed at prospective, current and experienced teachers of Core Maths. The first year of teaching Core Maths – a teacher’s perspective Dave Gale has been a member of the TES maths panel since 2011, reviewing thousands of maths resources and sharing many of his own. He taught Core Maths for the first time in September 2018. 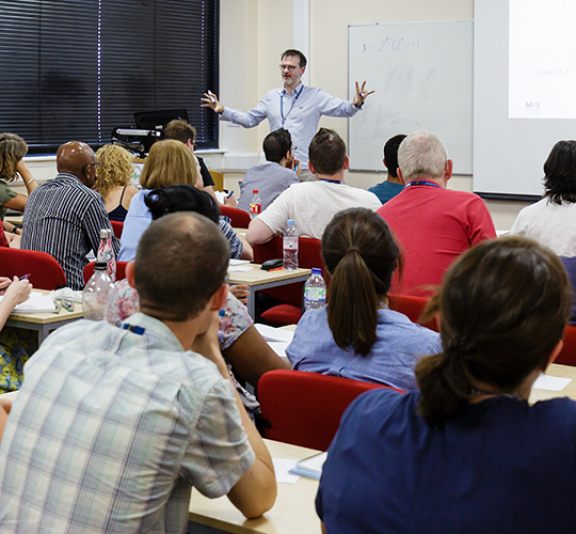 During this session, Dave will share his experience of his first year teaching Core Maths, looking at how they recruited for the course, top resources and links to other subjects. Core Maths: Supporting Psychology & Geography This session is aimed at those that are new to teaching Core Maths and would be particularly valuable to those that have not taught any Level 3 Maths before. During the session we will model the teaching of central tendency and standard deviation in Core Maths. We will also look at how central tendency and spread is assessed in Psychology and Geography A level.